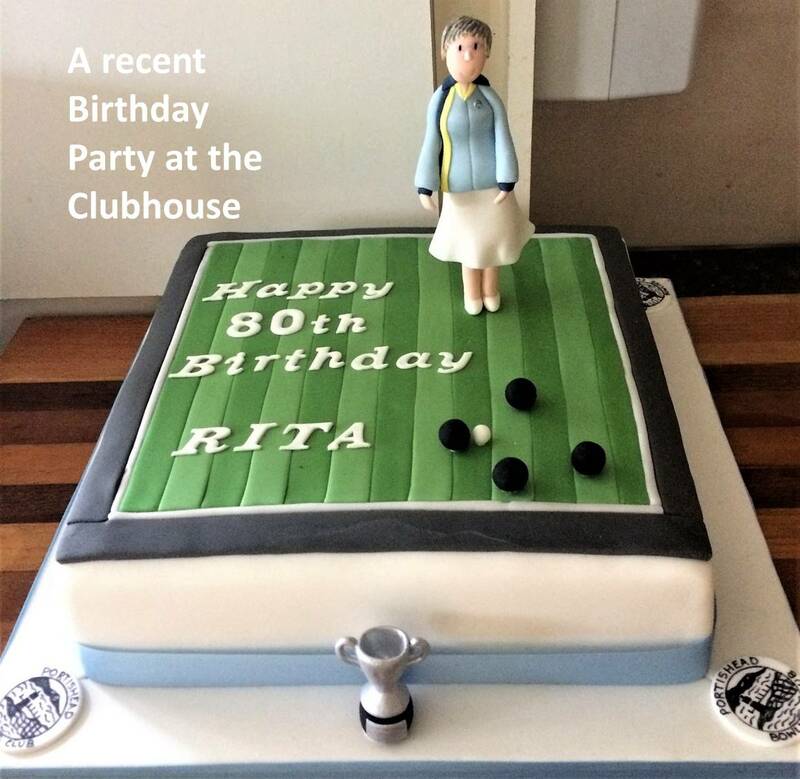 We consist of two clubs, mens and ladies, both of which belong to The Association of Portishead Bowling Clubs which runs our beautiful site adjacent to the Lake Grounds in Portishead. 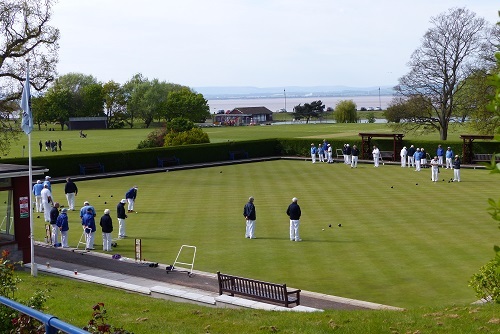 This site has two bowling greens each with its own recreation and changing facilities. See Facilities. The greens will be open for the 2019 season on Saturday April 13 and our closing Association Drive will be on Sunday September 22. OPEN DAY - Monday May 6th from 10am until 4pm - Come and have a go.... Details here. Club Mornings take place every Monday throughout the bowls season starting at 10.00am. Old and new members participate in these on a regular basis and we are always assured of a good turnout. Prospective new members or anyone interested in taking up Bowls will be welcome at these sessions. Coaching is available for everyone interested in taking up this sport. Every year we support a charity from our events and raffles - for 2019 the Mens' club is supporting our local Macular Support Group and the Ladies' club is supporting the RNLI. Thank you to Sue and Les for organising our Winter Events - enjoyed by all attending. and from our 2017 presentation here.